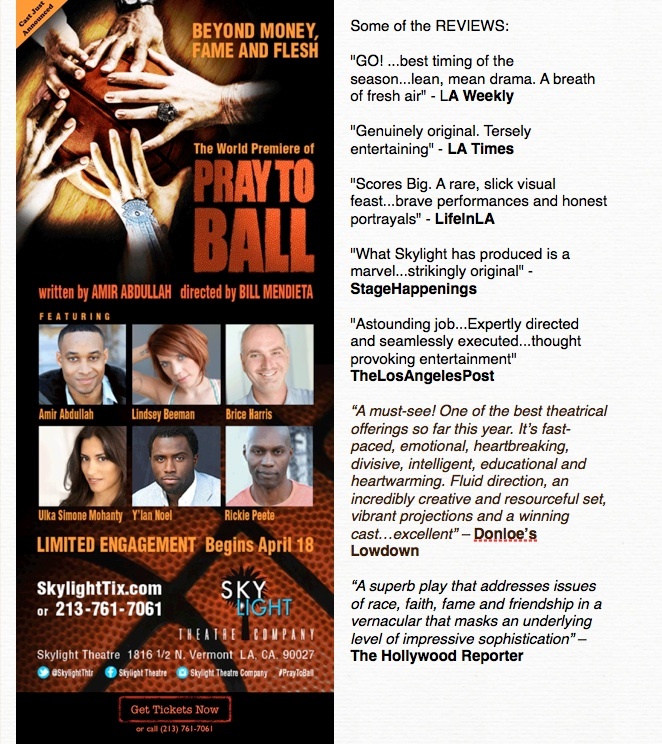 Bill is directing the world premiere of PRAY TO BALL at the Skylight Theatre Company in Los Angeles. Previews begin Friday, April 18, 2014 and opening night is Saturday, April 26, 2014. For tickets and information, head to the Skylight Theatre Company website. 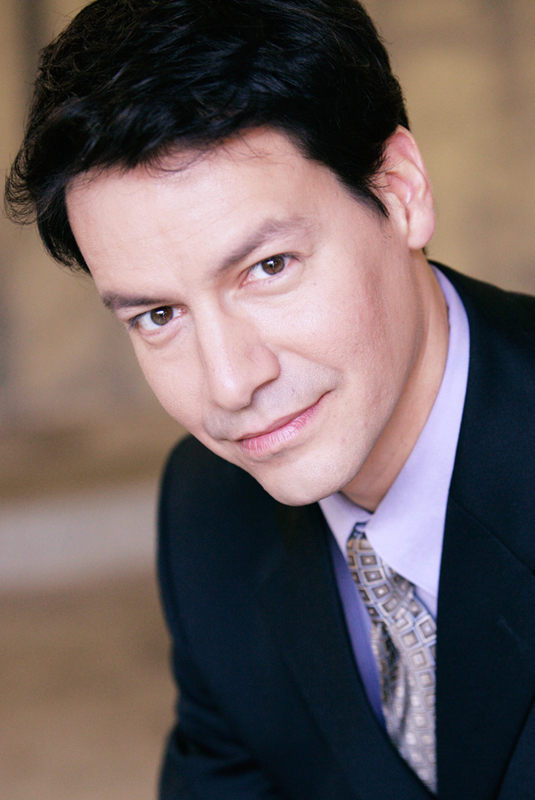 Bill is appearing as Ricky Ricardo in I LOVE LUCY LIVE ON STAGE, which begins its national tour in July, 2013. 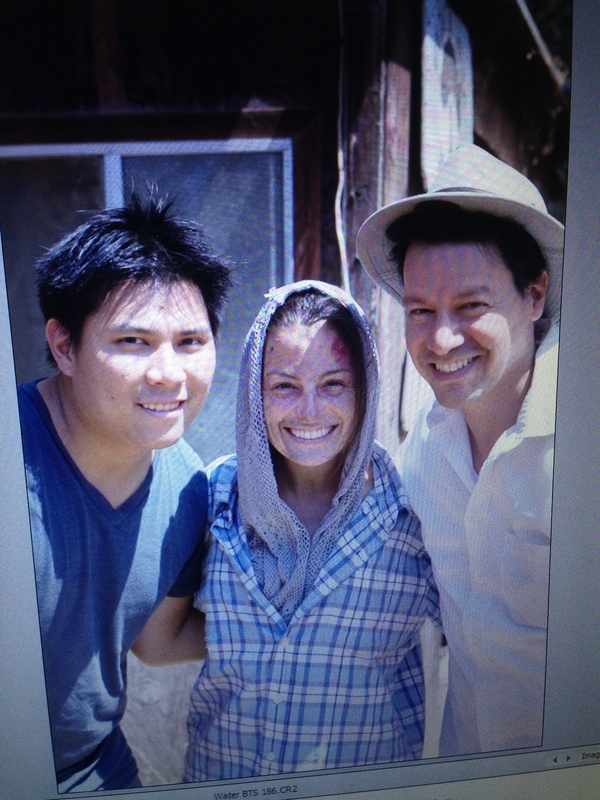 For information when the show will appear in your area click here.